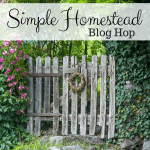 Welcome to the Simple Homestead Blog Hop #191! 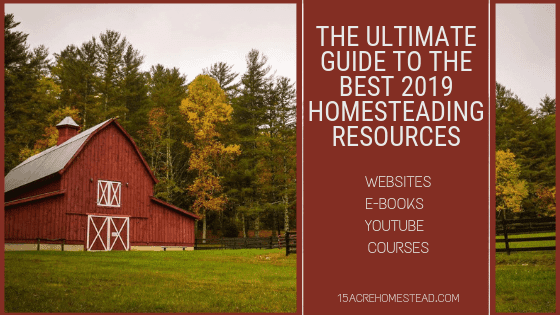 About the Simple Homestead Blog Hop #191! The Simple Homestead Blog Hop #191 runs from Thursday morning to Sunday evening, so spread the word and spread the love. Share your best material and check out someone else’s best material, too (maybe leave a comment letting them know you found them here at the hop!). Be sure to follow your hosts to let them know you’re here, as well! Personally, I love to use blog hops as a source of pinning material for Pinterest. I find a few posts that I really love and pin away! First, let’s meet the hostesses of the Simple Homestead Blog Hop #191! Are you looking for more great content to read? Check out all the post at some of the other blog hops we’ve had!